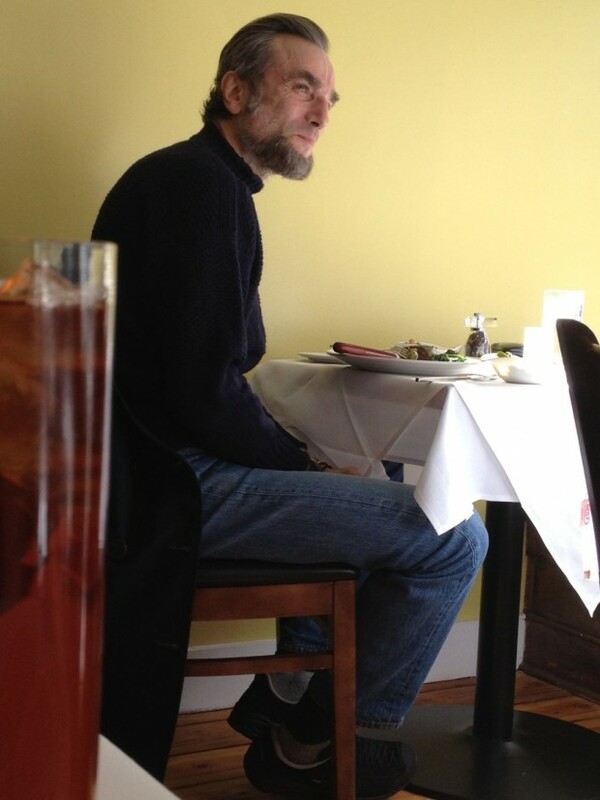 Here is the first look of actor Daniel Day-Lewis (There Will Be Blood, Gangs of New York) sporting the appropriate facial hair for his role of America's 16th president Abraham Lincoln, in Steven Speilberg's upcoming biopic, 'Lincoln'. The film is not to be confused with 'Abraham Lincoln: Vampire Hunter', also out in 2012. The only thing missing is the hat.